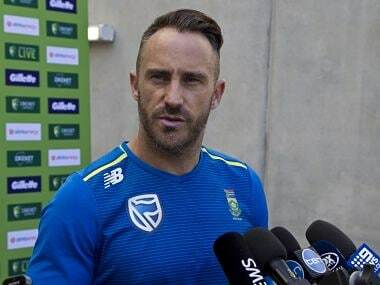 Faf du Plessis disagreed with Pakistan coach Mickey Arthur's criticism of the pitches for the first two Tests, both won by South Africa in less than four days. 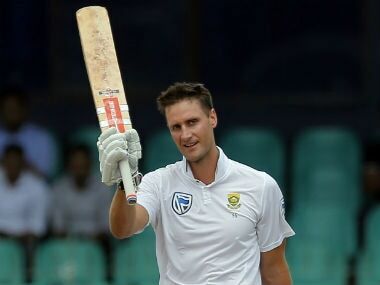 Theunis de Bruyn has set his sights on becoming South Africa’s permanent number three, the 25-year-old said after proving his credentials during his team’s comprehensive defeat against Sri Lanka on Monday. 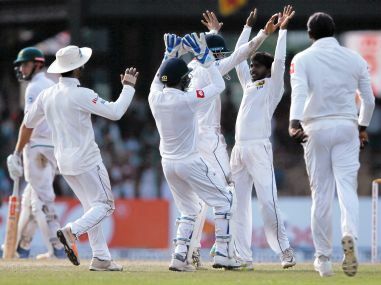 Sri Lanka on Monday completed a 2-0 Test sweep of South Africa to record their first series win over the Proteas since 2006 after Rangana Herath wreaked havoc with six wickets. 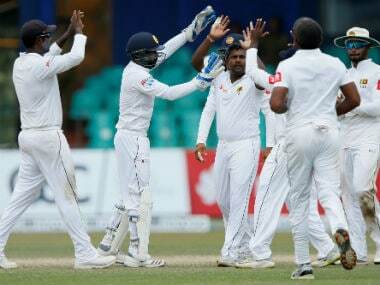 Catch live updates from the second Test between Sri Lanka and South Africa on our live blog here. 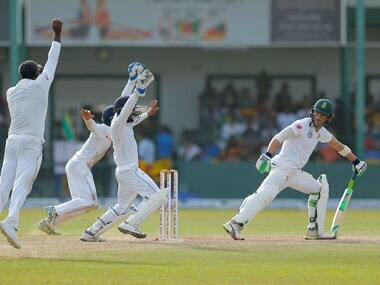 Sri Lankan spinners proved to be a tough task for South Africa, with South Africa facing a mammoth task ahead as they attempt to overcome a lead of 351 runs with only five wickets remaining. 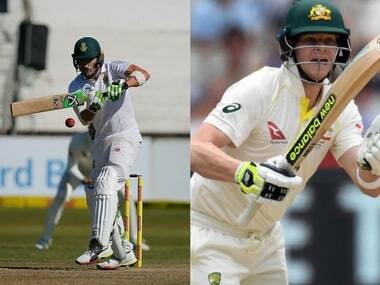 Catch all scores and updates from Day 1 of the third Test between South Africa and Australia at Cape Town. 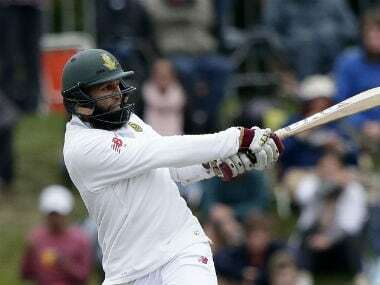 South Africa captain Faf du Plessis said that the team is still unsure about two positions for the third Test. Temba Bavuma and Morne Morkel could be picked. 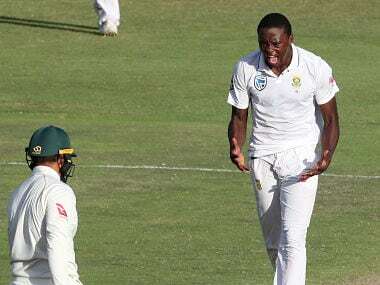 South Africa won by six wickets after Rabada's fast bowling ensured they needed to chase a modest 101 runs for victory. 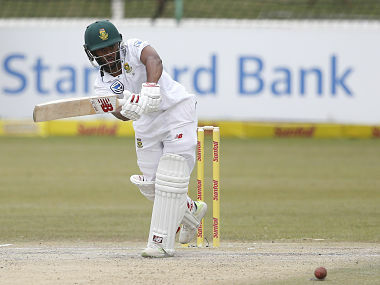 Catch all scores and updates from Day 2 of the second Test between South Africa and Australia at Port Elizabeth.